All worthy causes, I'm sure! But I want to focus on the last one, as I believe it's one of those great questions of life that we can never answer completely because we're constantly evolving. /ˈlɛg ə si/ Show Spelled [leg-uh-see] noun, a gift of property, especially personal property, as money, by will; a bequest. Anything handed down from the past, as from an ancestor or predecessor. Interesting, huh? A legacy is a gift that you leave behind. This assumes that there is no payback or personal gain from the giving because you've moved on. How much time do we devote to contemplating and engaging in unconditional giving as opposed to our own personal gain? I think most of us will agree that it's not so much the value we create for ourselves, but how we leave our world changed and the value we've created in the lives of others that matters most. There's a lot there to think about. So Happy August! And what will be YOUR legacy? Wow, who knew August 5th would be an auspicious day??! 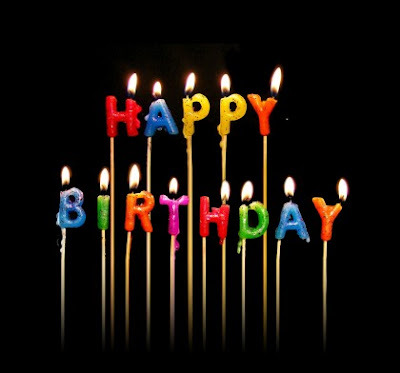 First off, Happy Birthday to my business partner, Clint Morris, who is likely the first to celebrate of all the August 5th birthdays because the day comes earlier in Australia. If you want to wish him a happy birthday yourself, go to his website MOVIEHOLE.NET and click on EMAIL. Have a great day buddy!! And to Ufuk and Tanya, have a wonderful Birthday and an ALL-THINGS-POSSIBLE year to come!! 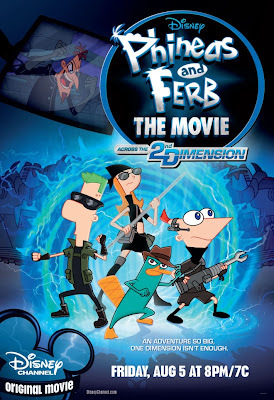 Also, congratulations to my girlfriend Natasha and her hard working team over at PHINEAS & FERB on the release of their first feature length movie!! It will be premiering tonight (August 5) in celebration of Clint, Ufuk, and Tanya's birthday on Disney channel. Check your local listings or click here. 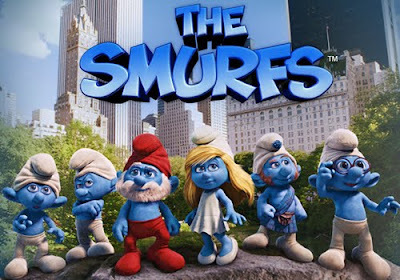 And finally, an huge Congrats to my friend and GOTJ2 producer Jordan Kerner on his smash success with his new movie THE SMURFS!